Don't Take Our Word For It; Ask CEO Reed Hastings; Netflix's Shares Are Overpriced - Valuentum Securities Inc.
We give Netflix (NFLX) CEO Reed Hastings a lot of credit. Not too many CEOs will go on record saying that its firm's share price is being supported by "momentum-investor-fueled euphoria," but he did. Netflix remains one of the most overpriced stocks on the market, in our view. Click here for that list -- it's near the top. Pasted below, please find the most important part of Netflix's third-quarter shareholder letter (red circle added by us). "In calendar year 2003 we were the highest performing stock on Nasdaq. 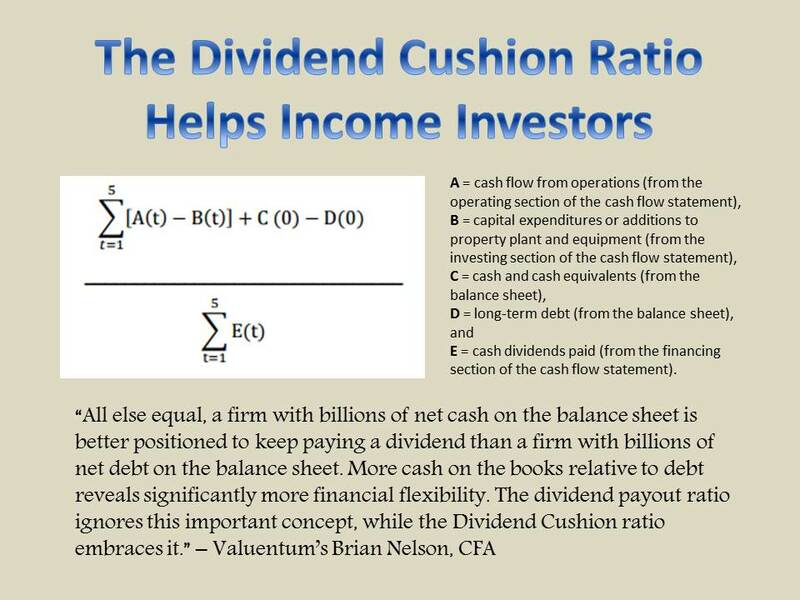 We had solid results compounded by momentum-investor-fueled euphoria. Some of the euphoria today feels like 2003." We won't be fooled into believing Netflix's meteoric share price rise is fundamentally-driven. 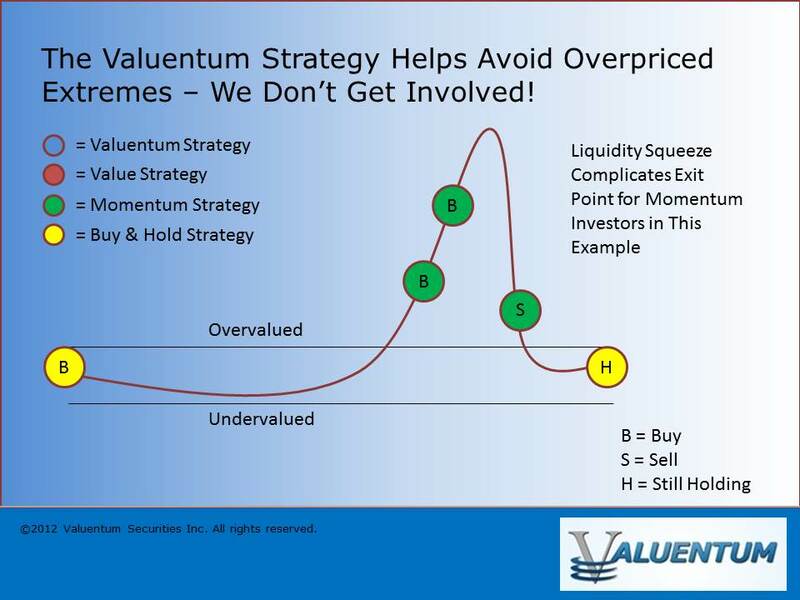 At Valuentum, we demand that our best ideas be both undervalued on a discounted cash-flow basis and relative value basis, as well as exhibit strong technical and momentum indicators. What we try to guard against in the case of Netflix is exactly what you have witnessed in shares today. 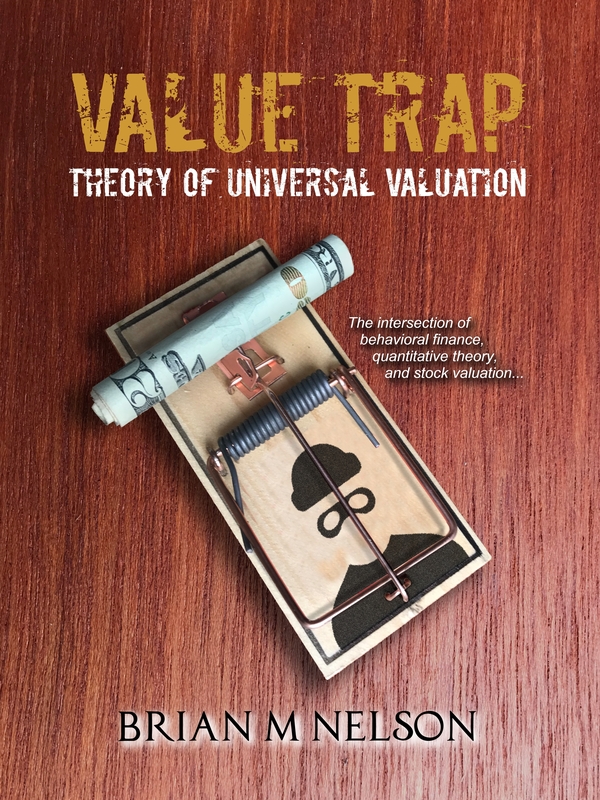 The complexity of exiting stocks with tremendous momentum precludes them from consideration in the newsletter portfolios without adequate fundamental and valuation support. Netflix lacks the latter.